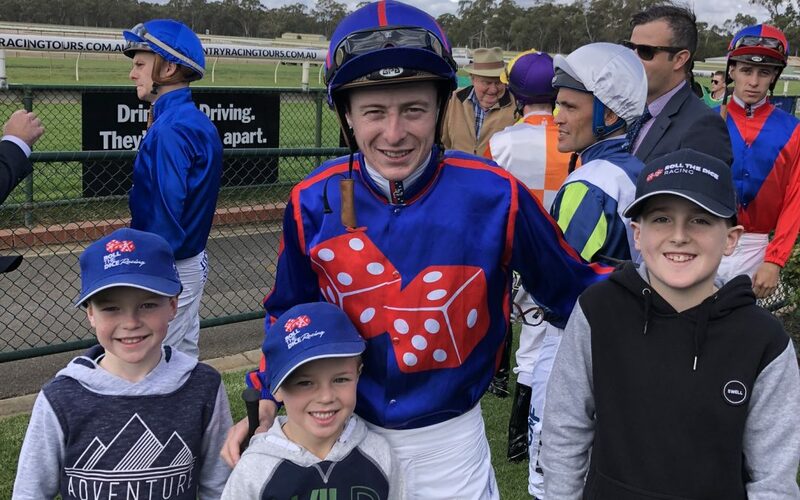 Roll the Dice Racing had great owners day at Bendigo last week. What a great weekend was had by all at the Bendigo Racing Club stand alone race meeting last Saturday. Entry to the Off the Bench marquee, lots of prizes and giveaways, and a parade by one of our yearlings, Deep Field, with only limited shares now remaining. Check out the video below to view the interview with Grace Ramage, Mick Price and Steve.